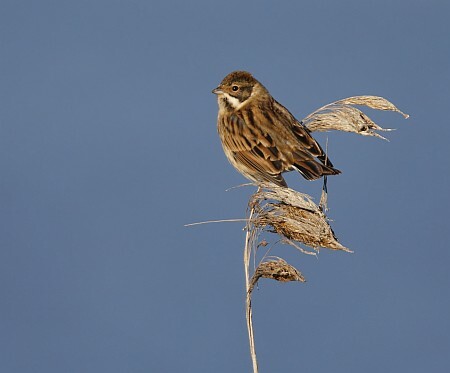 What can October bring to Willington DWT reserve? Well, last October (2009) it brought a Glossy Ibis – fantastic, but that was a chance encounter with something special. And that’s what October is all about – a chance encounter. If something out of the ordinary turns up – chances are it’s going to be a bit special! Sadly though, not all October’s are the same. As of today [26th], no rarities have turned up, although the Bittern has taken up residence for the Winter and one, or even two Cetti’s Warblers have moved in on the lane and that’s really good news! 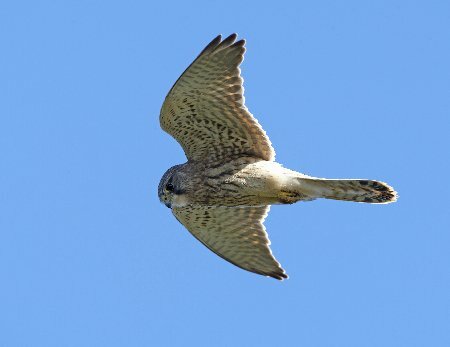 The resident Kestrels are performing well and seem uninterested in birders standing on the platform only metres away from them. Feeding is what’s important at this time of year – building up winter food stores. 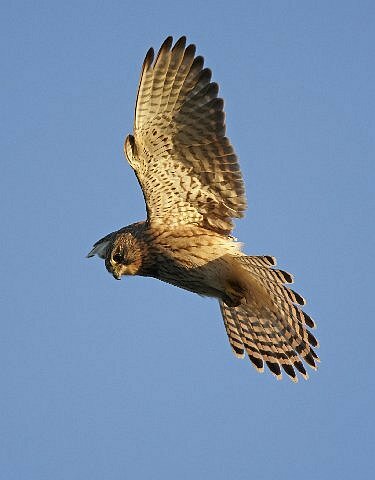 This one was photographed late one evening, with the sun going down and back-lighting the bird nicely. I was lucky enough to get close to one flying past last Sunday morning. 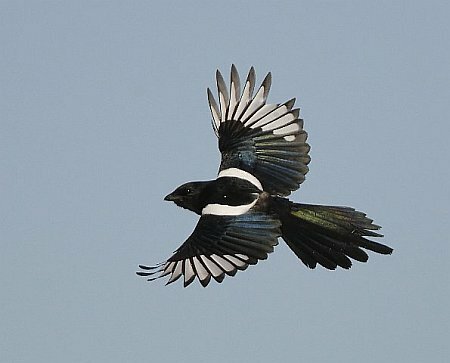 Kestrels weren’t the only birds on the move, this Magpie put on a good show as it flew back and forth, albeit at a frustratingly distant path. Photographing pied birds [black and white] is very difficult, especially in full sun. 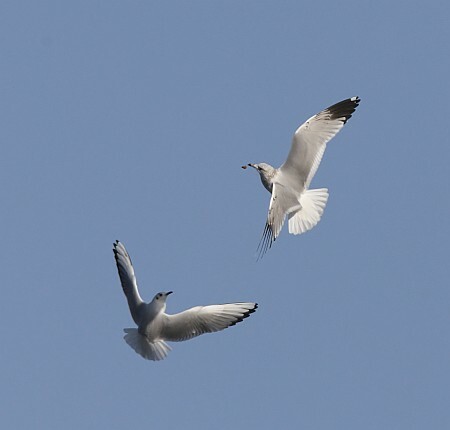 Exposing the dark/black areas correctly requires an over exposure, but this can sometimes cause “blown” highlights in the white areas of the birds plumage. 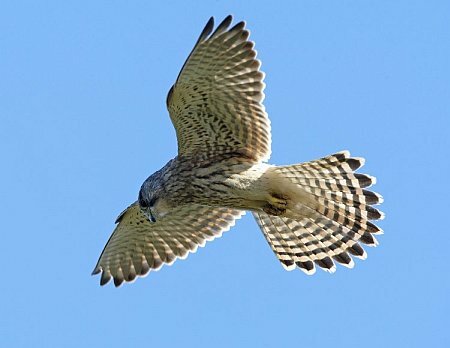 The great thing about Autumn, is that birds are on the move. Wildfowl are forever in flight, either being put up by active predators, or sometimes I think it’s just because they love flying. 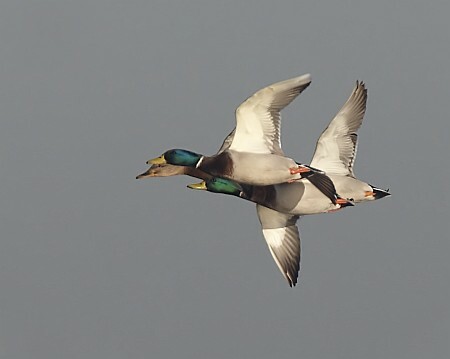 These Mallard were two of dozens flying around the reserve for most of a morning. Sometimes, although not very often, birds get too close and you find the lens you have on is too long for the job. 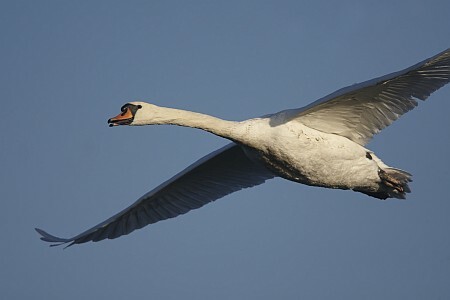 I admit it’s as rare as Hen’s teeth and only if it’s a large bird such as this Mute Swan. 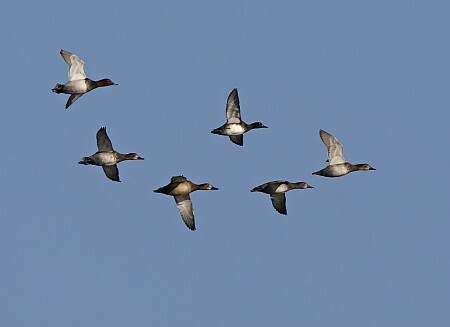 These Pochard and Tufted duck flew past in formation. 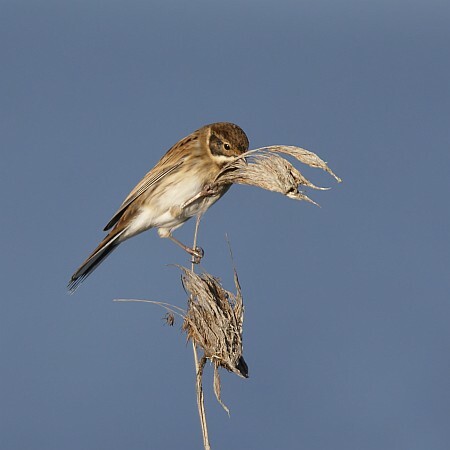 Reed Buntings are always a lovely bird to photograph – difficult to get in flight, but still very obliging when they take to feed on reed flower stems in the breeze. they have the most beautiful feather markings of any bird. There are sometimes casualties – this Rook has lost its tail feathers – maybe a fox had a go, or it was shot at. 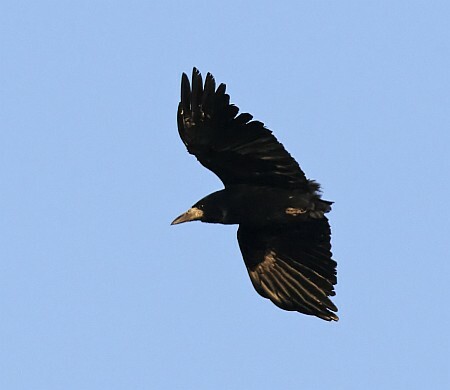 Despite this the bird flew happily round the reserve with other Rooks and seemed none the worse for the experience. Hopefully the feathers will grow back at some stage. Geese inland can be a bit of a problem. 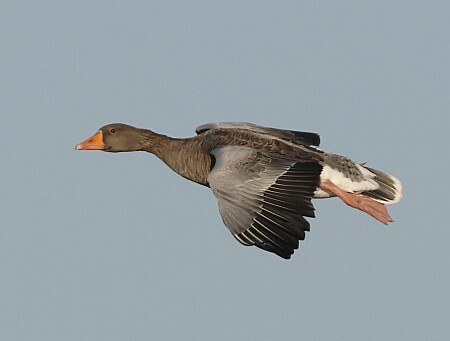 We know that Canada geese are now causing big problems for farmers, by invading and soiling their crop fields, but the Greylag Goose is also becoming more numerous. Derbyshire has a fairly large feral population of 100 or so and they are starting to appear more often. 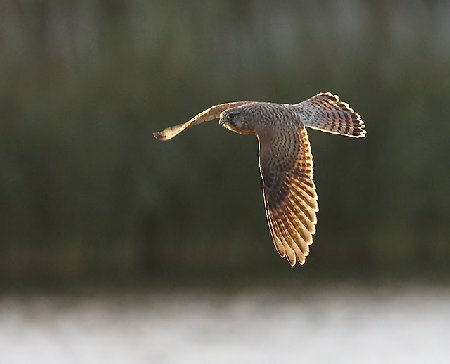 They can regularly be seen from the Swarkestone Causeway, especially at breeding times and evenings, as this is one of their main roosts. One of natures great spectacles can be seen if you’re lucky enough. 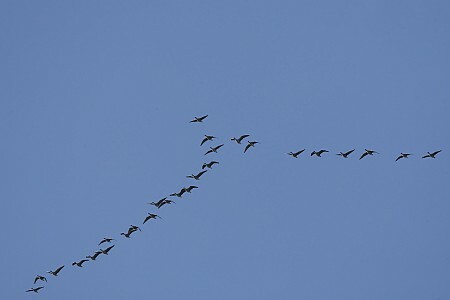 This skein of 148 Pink-footed Geese flew SE across the reserve, making their characteristic high-pitched call as they all trooped over us. 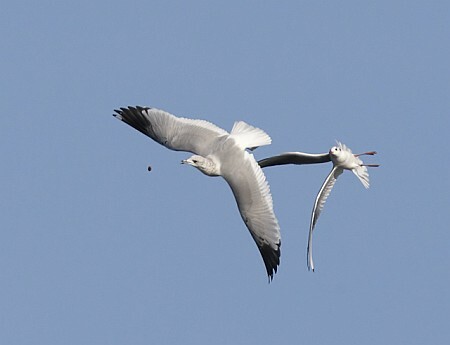 A rarish visitor, a common gull, popped in and promptly had a set-to with one of the resident Black-Headed Gulls, over what seemed to be a shell or mollusc. 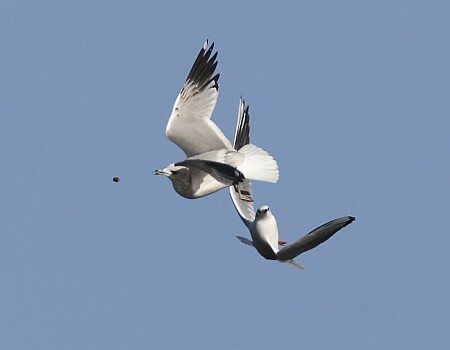 There followed a few minutes of aerial acrobatics, where the two birds fought over the food, whilst amazingly the food was kept airborne as it passed between the two duelling birds at height. 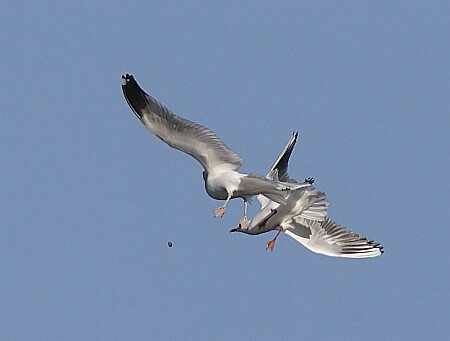 To be honest, I’m not sure who won the tussle and whether the food was dropped – fantastic. 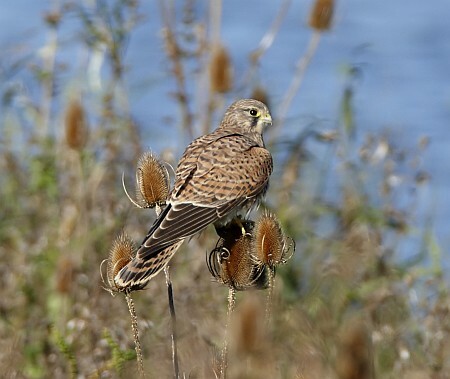 To cap a lovely sunny morning off, one of the Kestrels decided to take a break and came to rest on some teasel on Dead-goose Island – perfectly lit in the morning sunshine – what can you say – magic. More Willington news coming in November. This entry was posted in 2010, Derbyshire, Visits, Willington GP, Year and tagged autumn, bittern, black-headed, cetti's warbler, common gull, DWT, greylag, kestrel, magpie, pied, pink-footed, reed, reed bunting, rook, sunshine, tussle, water, Willington GP, winter.